Con el ritmo de los últimos meses no había tenido tiempo de ponerme a organizar algunas fotos de nuestro viaje a Tailandia con KLM que me faltaba por enseñaros. Estas en concreto fueron del día que visitamos el mercado flotante Damnoen Saduak y estrené mi preciosa falda de Marola. Para un día así quería ir ante todo cómoda pero el toque de color de la falda me pareció que se integraría muy bien con el entorno. ¡Cómo me gustaría volver a vivir estos momentos! 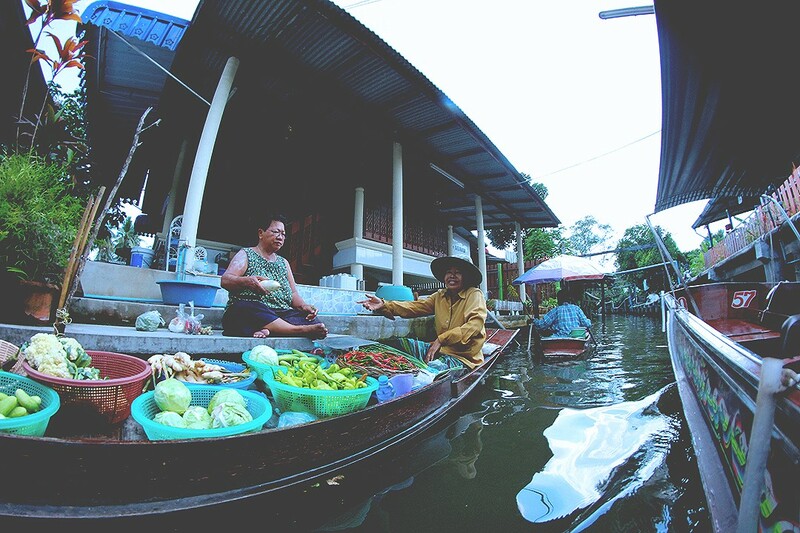 Un consejo por si vais a visitar este mercado flotante a las afueras de Bangkok: id muy prontito por la mañana porque estará en su plena actividad. Un besito y disfrutad de las fotos. Ah, y del vídeo del viaje si no lo habéis visto, lo dejo al final. Lástima que se nos estropeó un objetivo y no se ven bien algunas escenas… pero la esencia está ahí y, al menos a mi, me transporta a Tailandia de nuevo por unos minutos… ¡Espero que a vosotros también! 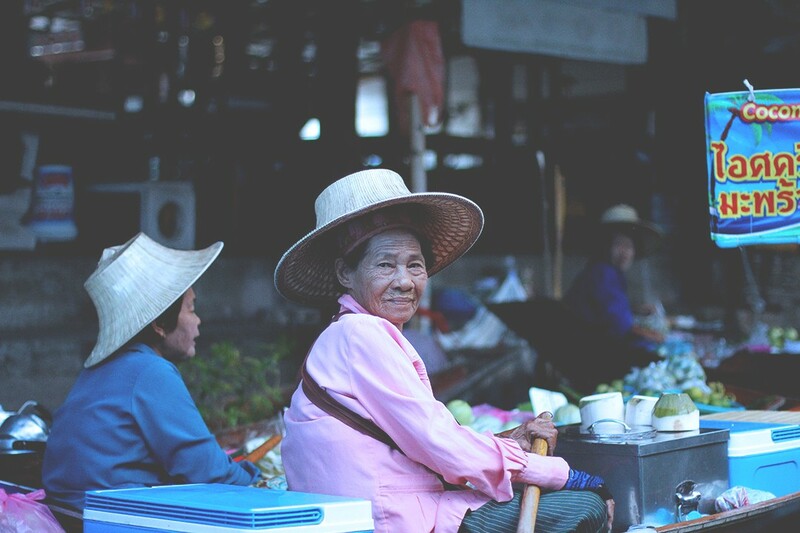 With last month crazy work rhythm I haven’t had the time to show you the rest of pictures from our Thailand trip with KLM. 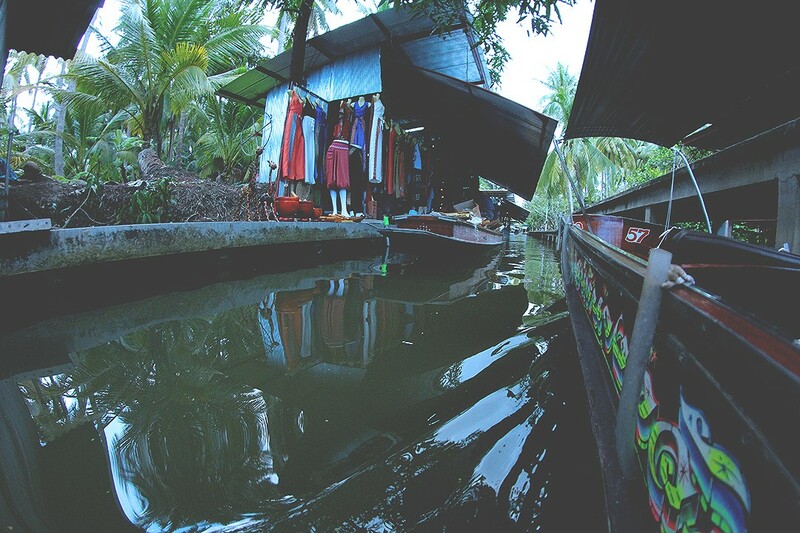 These ones are from the day we visited Damnoen Saduak floating market and I wore my beautiful printed Marola skirt. I wanted to dress very comfy but I thought that the colors of this piece would be perfectly integrated in the environment… I wish I could be back there now! 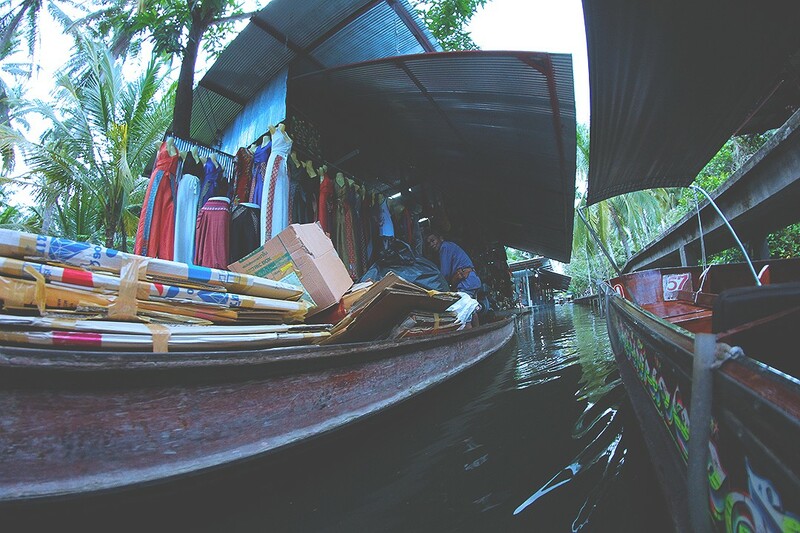 Let me give you an advice: if you are planning to visit this floating market outside Bangkok, do it early in the morning so you can see it during their plenty activity. Kisses and enjoy the pictures. And the travel video at the end of the post if you didn’t watch it before. One of our lenses was a bit scratchy and it is so sad that some of the images are not perfect… but anyway, you’ll be transported to Thailand for some minutes… I hope so! Muchas gracias Isabel guapa!! Besitos!! Muchas gracis Ane guapa!!! Un besito!! Qué bonitas fotos y que ganas tan locas tengo desde hace años de ir a Tailandia. Ah! Y tu falda me requetencanta! Que fotos!!!! y que lugar…!! supongo que cada vez que las ves te vienen a la cabeza muchos momentos y recuerdos… es es lo bonito de los viajes, están contigo para siempre. Sí, es así!!! Muchas gracias guapi!! Thanks dear! Yes, it was really an amazing experience…! Adorable girly combo and such a great photos!!! 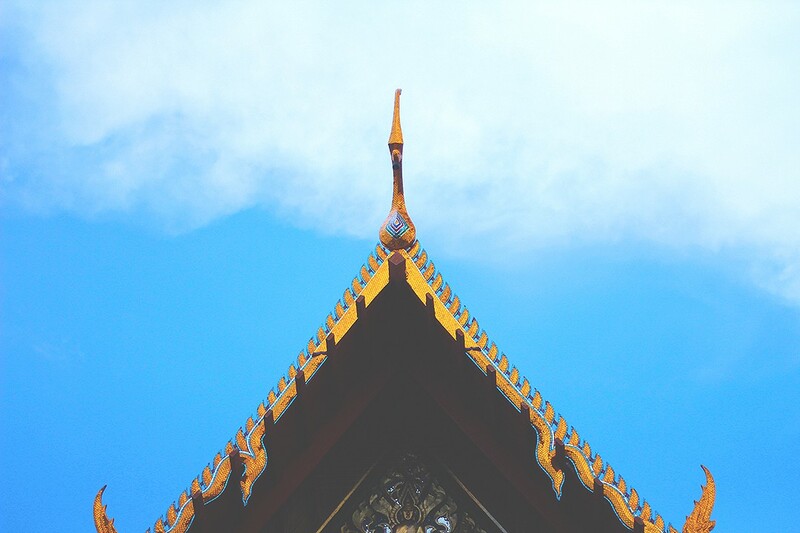 Love the whole vibe… Can’t wait to visit Thailand soon! Thanks Natali dear!! I’m sure you’ll love Thailand as much as I do! Gracias por ese video que a estas horas me transporta a otras tierras! Muchas gracias Elena guapa!! La verdad es que también hacía mucho calor pero fui bastante bien así! Un besito y feliz finde igualmente cielo! Gorgeous photos! Love your skirt doll. Thanks for the inspiration! Have a fabulous weekend ahead! Qué pasada de fotos Mónica. Mr ha encantado el post. Muchas gracias Eli guapísima!! Un besito! Awww se me ponen los dientes largos! Que pasada! Y las fotos son una preciosidad. 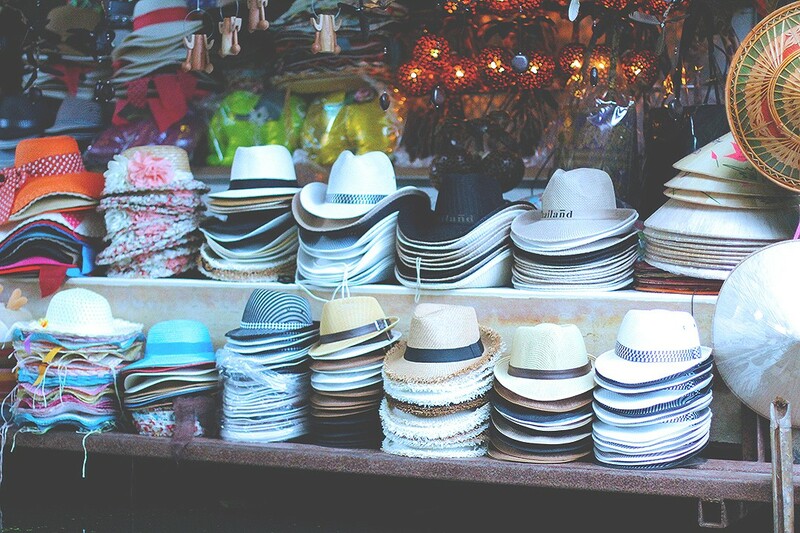 En cuanto al look, me he enamorado de la faldita. Qué chulada de fotos y qué mona tu faldita!! Buen fin de semana!! Muchas gracias Nani bonita! Buen fin de semana igualmente! Unas fotos increíbles! Me encanta también la falda! Muy buen post! I wanna go there, absolutely!!!! Gorgeous photos, and I’m loving your outfit…the skirt is so pretty! 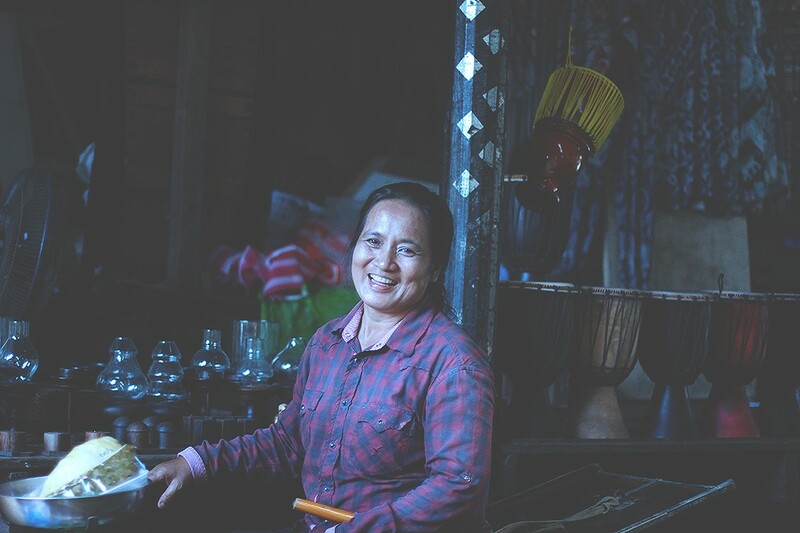 That skirt is so beautiful, and I love your shots, especially of the locals – so much expression in their faces! Thanks Kamara dear! Yes, I love their expression!! That skirt is adorable and this looks like an amazing trip! I love the outfit! 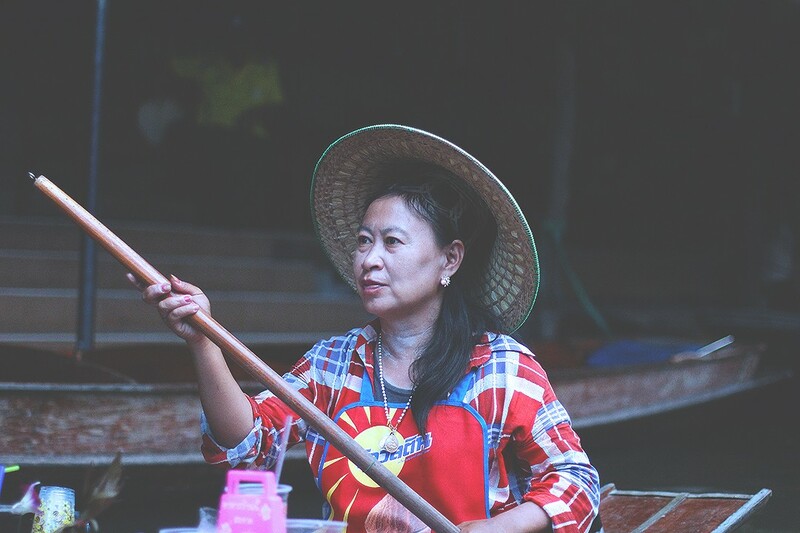 These photos are amazing – can’t wait to tour Thailand this year! love your outfit! Thailand is on my list of places to visit , I hope I get to go there soon! Thanks Angel!! You’ll love Thailand…! Awesome photos!! LOVING that skirt in the first photo!! Un viaje precioso y lleno de encant, increible. That market looks like such a fun place to see! Your skirt is gorgeous! Love your outfit! 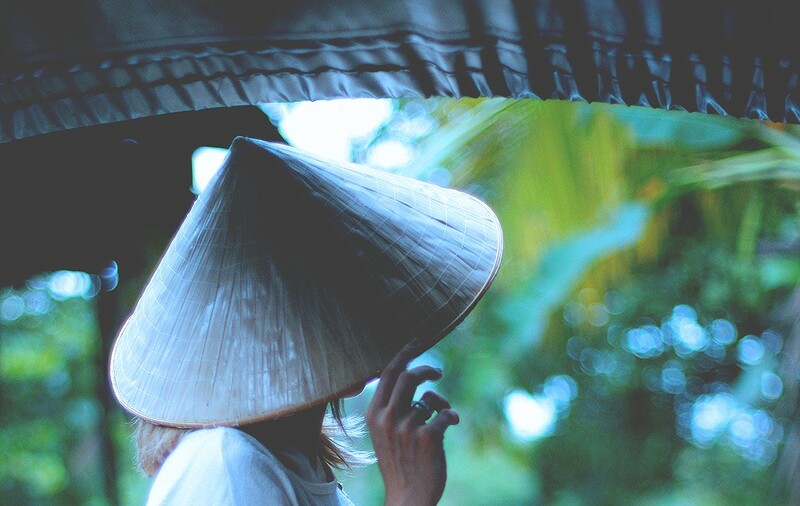 I want to go to Thailand and wear that hat! Thank you so much Sybil dear!! Sounds like such a wonderful experience. I’ve never been but my husband will be traveling there on business in a coupe weeks. Hopefully I’ll get to visit one day. Love the skirt, so chic! Thanks dear!! You’d love it!! 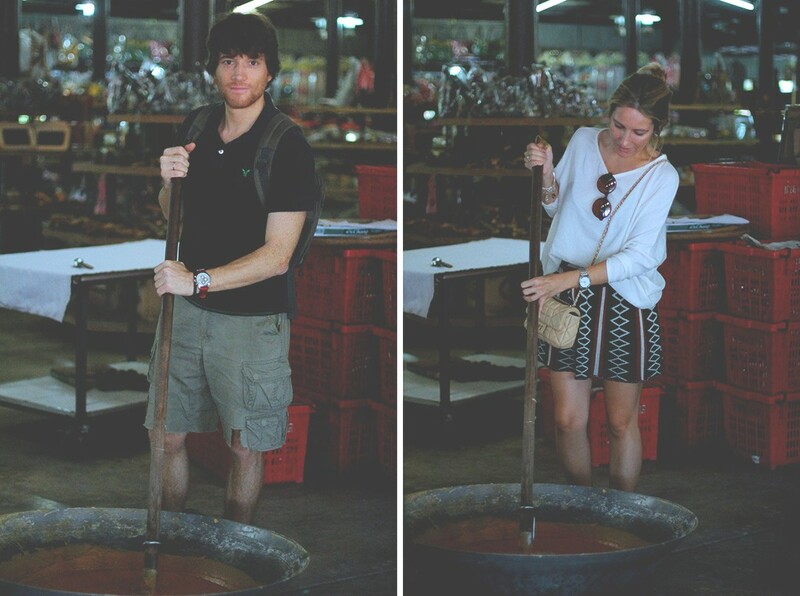 The Thailand trip looked like it was very fun! Thanks Melanie! It was very fun and special…! Amazing photos! love the pattern of your skirt! Fotazas!! Y la falda no me puede gustar más! Estas genial! !